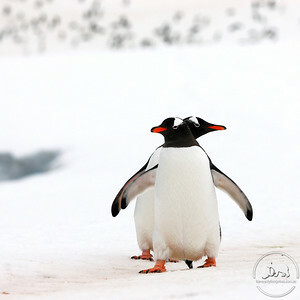 This year was the first time that I have entered in the Canon AIPP Australian Professional Photographer Awards(APPA). I have been an Emerging of the AIPP now for a couple years and decided to get my photos submitted in the APPA’s. As an emerging member, I am allowed to submit 3 photos. I submitted my 3 photos in the Science Environment and Nature category. I was extremely happy with my results. I earned a Silver with distinction, a Silver and my third photo just missed out by one point to get a silver. It will still earn me 1/2 point towards getting my Associate of the AIPP. A special mention should also go to a great photographer and all around nice guy, Christian Fletcher, the 2011 AIPP Australian Landscape Photographer of the Year. 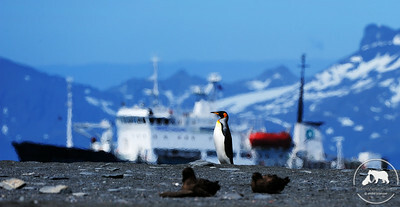 Posted on 1 August 2011, in Awards, photography, Travel, Wildlife. Bookmark the permalink. 2 Comments.